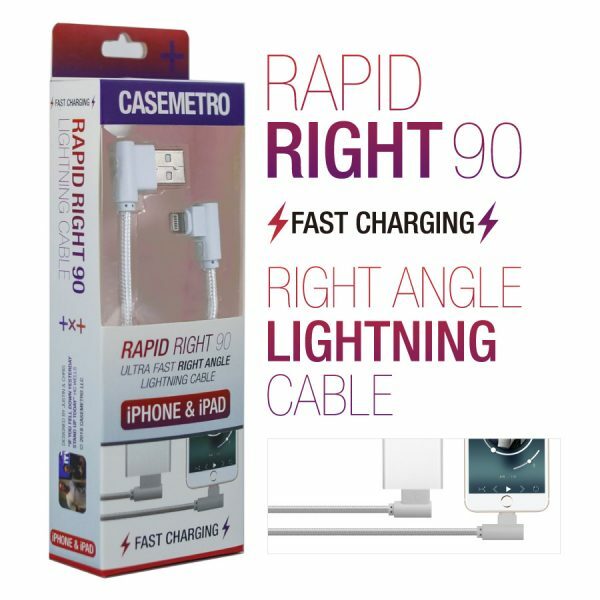 Rapid Right 90 by CaseMetro features an ergonomic right angle design and fast charge to upgrade your daily life. Allowing devices to be perpendicular to the charge source helps prevents falls and feels great in your hand. 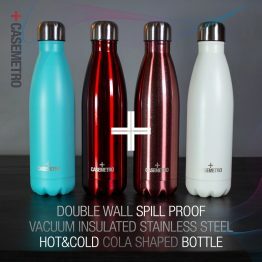 Your customers will love this new featured product! 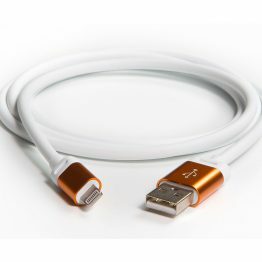 SKU: N/A Category: iPhone Cables. 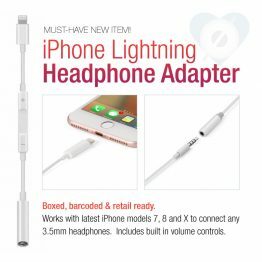 Tags: fast charge, iphone, lightning cable, rapid charging, right angle cable. 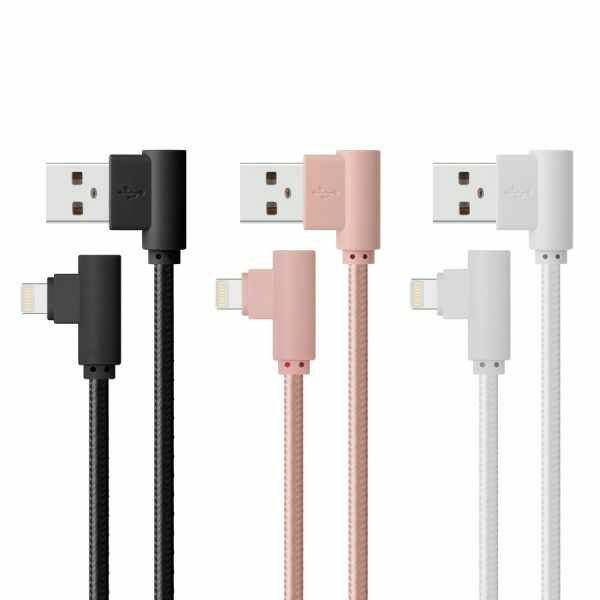 Universal 3 in 1 charging cable with 8 Pin Lightning for iPhone, USB Micro for Android Phones, and USB type C charging heads. Available in black or white. 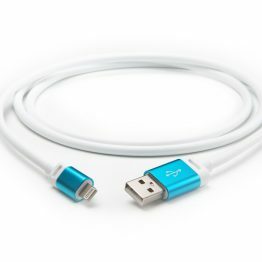 This premium, 4 foot cable is perfect to charge every device on the market. 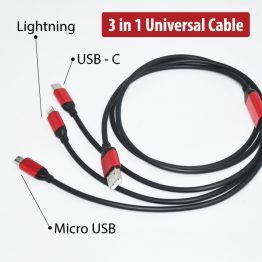 Charge up to three devices at one time! Coiled, bar-coded and retail ready. 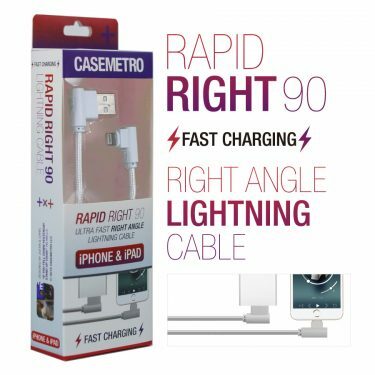 Our 4' Armor 8-Pin Lightning to USB cable is designed to charge and sync your iPhone, iPad, or iPod at the fastest possible speeds. 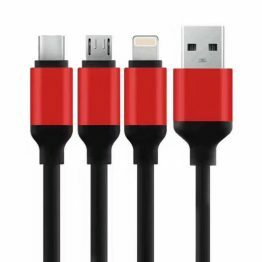 This cable is constructed to have superior strength and durability, with outer and inner housing for extra protection to last longer. Product comes coiled, bar-coded and retail ready. iPod Nano 7th Generation, iPod Touch 5th Generation. 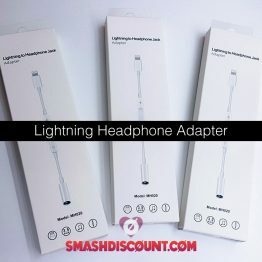 Lightning headphone adapter allows you to use your existing 3.5mm headphones on your new iPhone. Supports high-quality audio output. 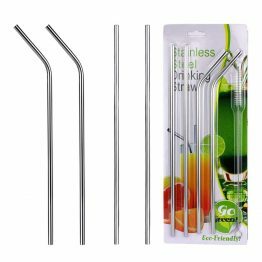 Compatible with iPhone models 7,8 and X. Includes volume controls. Boxed, bar-coded and retail ready. 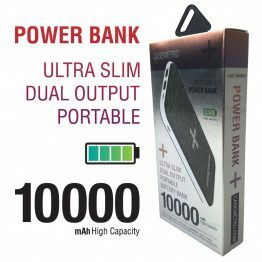 Casemetro’s ultra slim, high-capacity, 10,000 mAh, dual output power bank allows you to charge your mobile phones and other devices up to four times faster on a full charge. Charge two devices simultaneously with the 2.1A and 1A dual ports. 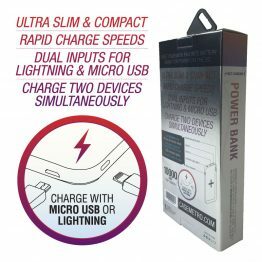 Dual inputs for charging this power bank with a Micro USB or Lightning cable. Safety protection features prevent over-charge, over-discharge, over-current, over-voltage, short circuit, over-load and more. Powerful, safe and stable. Retail packaging ready to hang or display.